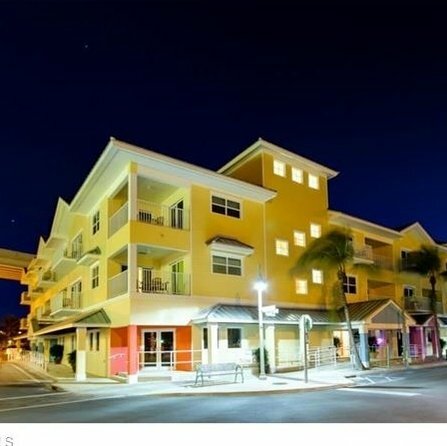 This condominium hotel is centrally located near the Fort Myers Beach bridge, giving you easy access to the Key West Express terminal. Harbour House at the Inn offers concierge customer service with thirty-four individually owned condominium suites just steps away from Ft. Myers Beac. There are other Fort Myers Beach hotels and resorts in the area, but not many that offer boat dockage and bay access right in the heart of the Times Square walking district resort area. The hotel is completely brand-new and the all-suite floor plans are extremely comfortable.